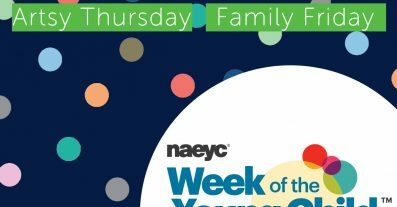 LeafSpring is a proud participant of The Week of the Young Child™, an annual celebration hosted by NAEYC to celebrate our youngest learners! 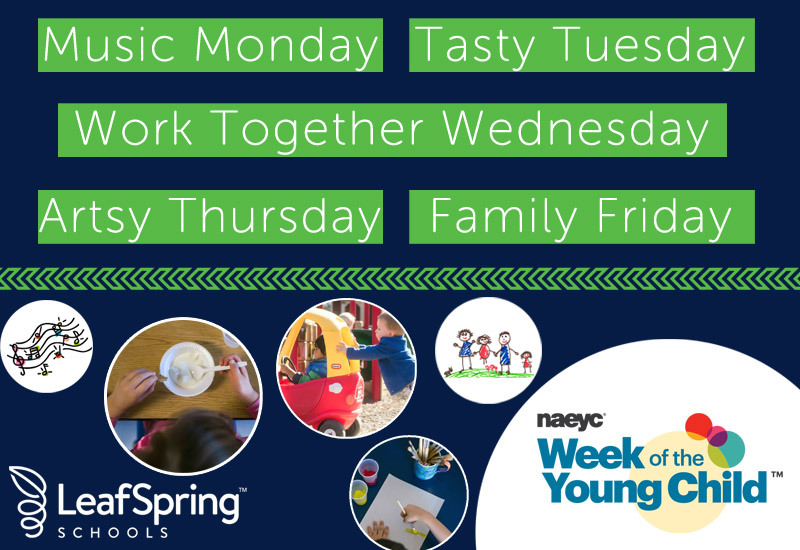 Join us this week for five fun-filled, themed days to spotlight early learning, young children, their teachers, families, and communities. Music Monday: When children sing, dance, and listen to music, they develop their language and early literacy skills while being active and encouraging movement. 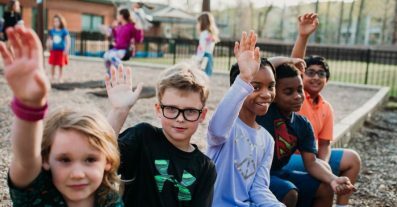 Tasty Tuesday: Cooking together connects math with literacy skills, science, and more! Artsy Thursday: Celebrate the joy and learning children experience when engaged in creative art making. Family Friday: Engaging and celebrating families is at the heart of supporting our youngest learners. 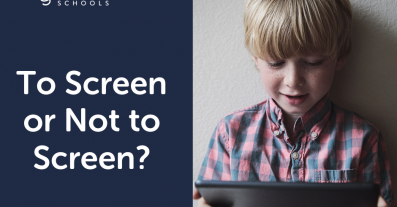 For more information and ideas on WOTYC, visit the Week of the Young Child website.